More artist announcements will be made shortly. 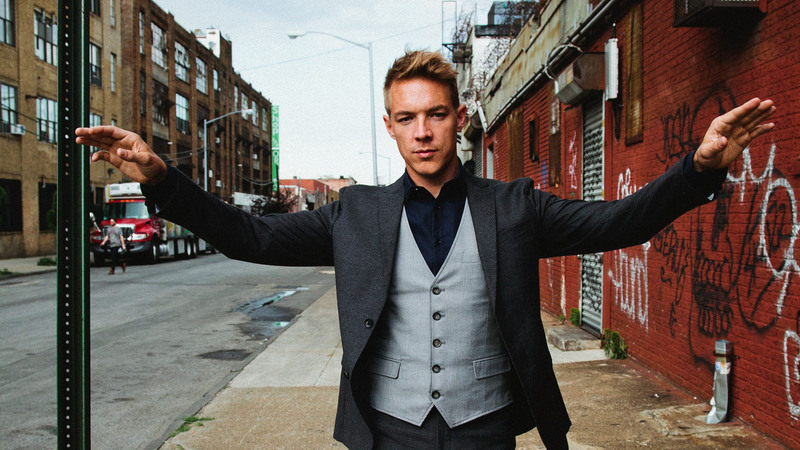 After multiple Grammy nominations, including Producer of the Year, and being crowned the #1 most streamed artist on Soundcloud in 2013, Diplo’s might continues to grow in 2014. Diplo’s touring remains extensive, playing hard ticket venues all around the world 300 days of the year, headlining the 22-city Mad Decent Block Party tour across North America, as well as launching the inaugural Mad Decent Boat Party on the Caribbean seas. Following the success of Diplo’s “Express Yourself” EP in 2012 and Major Lazer’s sophomore album Free The Universe in 2013, 2014 will see the release of his compilation album Random White Dude Be Everywhere, which includes some of his biggest recent hits that have been seen in TV commercials for Doritos and Fiat. His chart-climbing single “Revolution” recently broke the Top 40 Pop Chart at radio, making it Diplo’s biggest hit to date. In addition, Beyonce’s “Run The World” heavily sampled Major Lazer’s “Pon De Floor” and went on to sell over a million copies, further cementing Diplo’s place in the pop world. He remains the go-to producer for the who’s who of the pop music landscape – Usher, Snoop Lion, Justin Bieber, Lil Wayne, No Doubt, Beyonce, Madonna, Pharrell and more. 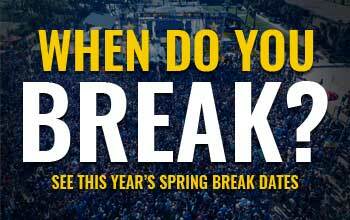 Stay at any of these top places this Spring Break to ensure that you have the best time of your life! Click here for specific information on booking with The Sandpiper Beacon Beach Resort, Seahaven Resorts, The Chateau Motel, Holiday Inn Resort, Emerald View Resorts, and The Shores of Panama!